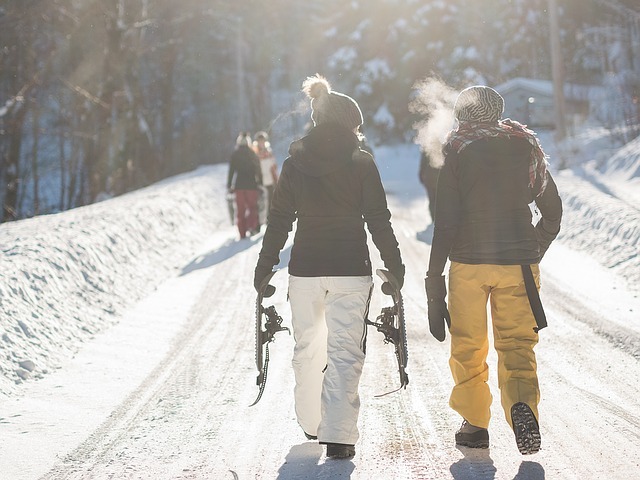 Enjoy a 1.5 hour guided snowshoe tour finished off with a pasta and wine experience at Cirque Restaurant in Lizard Creek Lodge. Includes guided tour and pasta dinner with wine pairing. Snowshoes are available to rent. Meet at the Adventure Centre, located in the lobby at Lizard Creek Lodge. Pre-book at 250-423-2406 or email snowschool@skifernie.com. Drop-ins also welcome.